US 27 to E. Alexandria Pike to Left on Dodsworth. Left on Madonna Right on Rosa to addrress 11 Rosa. Your search stop here! 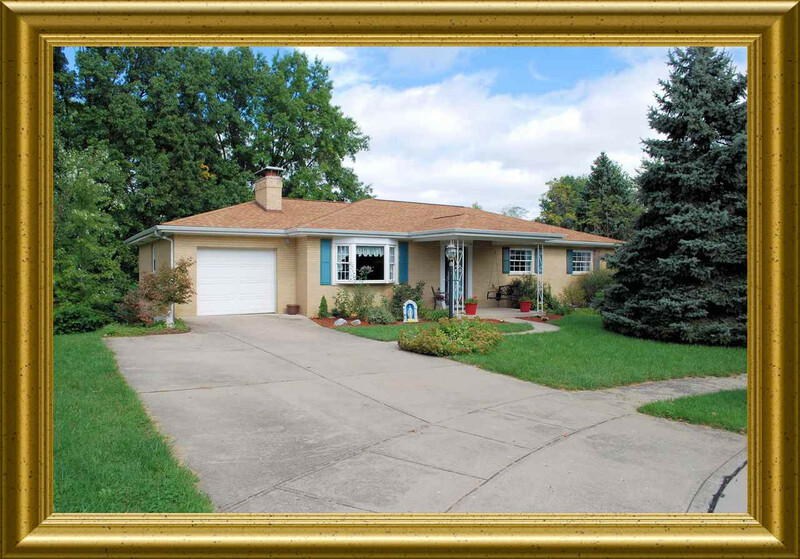 Lovely, well maintained full brick ranch located in the desirable Madonna Estates! This home offers a newer roof, replacement windows* 2 fireplaces* 1/2 acres lot* no step entry* covered patio and a private backyard! Home is located in the cul-de-sac!